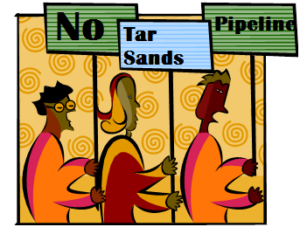 The UUA & UUMFE signed on to the Promise to Protect campaign back in 2017 actually to be ready for the next round in the fight to stop the KXL tar sands pipeline. That moment may be coming fairly soon and the Promise to Protect Campaign has launched a training tour to get people ready. It’s being led by the Native Organizers Alliance, 350.org and others. This note is a heads up and invitation to join us.